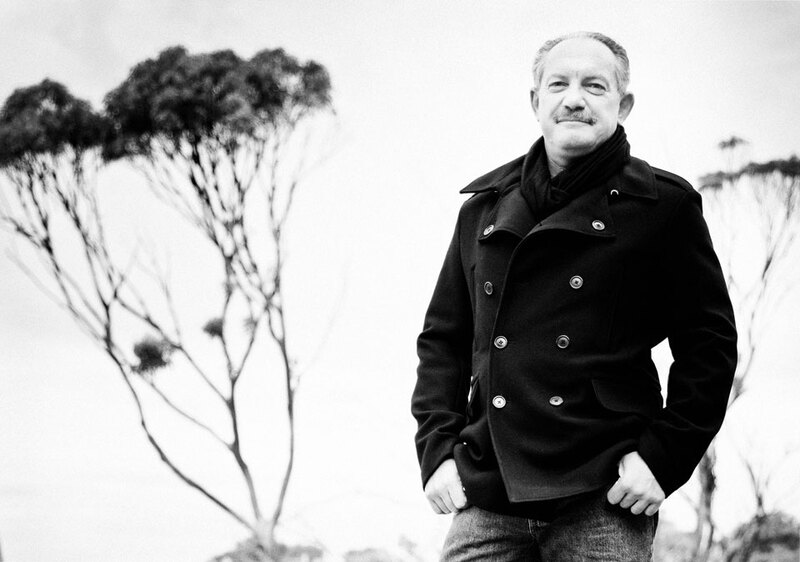 The famous drop has come a long way in Australian winemaking history. Once uncommon, now the most popular white variety, we invite you to raise a glass to chardonnay's journey. The foundation of Tyrrell's famous drop came from stolen chardonnay cuttings. It’s hard to imagine now, but chardonnay was once considered an obscure grape variety in Australia. Today, of course, it’s ubiquitous. It’s the country’s most widely planted white grape, and by a huge margin: there’s as much Australian chardonnay harvested each year as all the other white varieties put together. 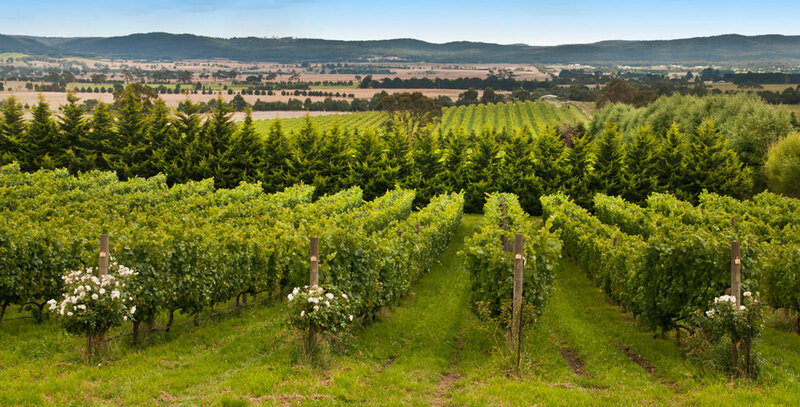 The grape is grown in every one of Australia’s wine regions. From tiny half-hectare plantings destined for top-shelf fizz in chilly Tasmania, to huge vineyards stretching to the horizon in South Australia’s hot Riverland, the “sunshine-in-a-glass” is being produced in vast quantities and exported to thirsty markets around the world. But back in the 1960s, when the modern Australian wine industry was in its infancy, hardly anyone had heard of – let alone planted – chardonnay. Remembering a stalwart of NZ wine. I have a dog-eared book, published in 1967, called Grape Varieties of South Australia. It contains lots of information on then-widely-grown white grapes like palomino and doradillo (both important at the time in the production of cheap dry white and “sherry”), but chardonnay is only mentioned in passing, up the back of the book, as a variety that “may be considered for introduction in the near future”. At the time, only wine buffs who drank posh European whites knew chardonnay was the high-quality grape historically grown in the Champagne and Burgundy regions of France. For the rest of us, “Champagne” and “white Burgundy” were generic names found on cheap bottles and flagons of local booze – wine probably made from palomino and doradillo. Ed Carr, father of House of Arras. 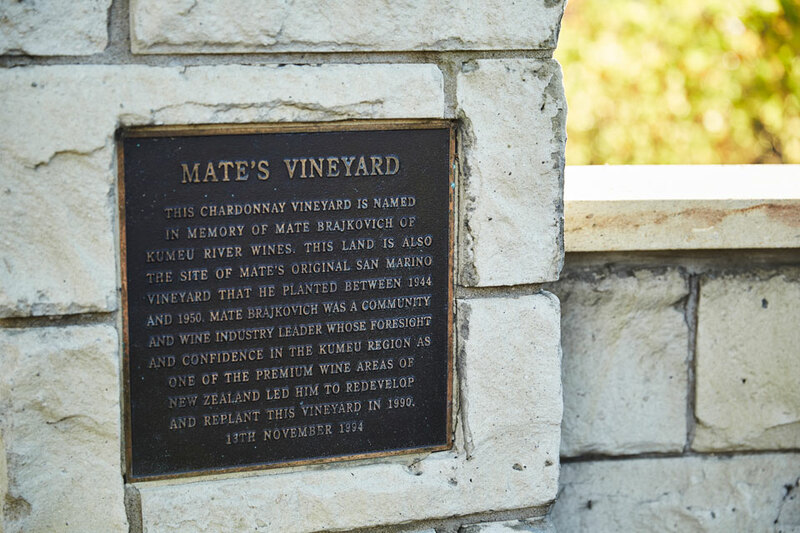 Some chardonnay had been grown in Australia since the 19th century, but only a few patches of vines here and there, with the name of the grape rarely appearing on the label (and, if it did, it was often confusingly called “pinot chardonnay”). It wasn’t until 1971 that Hunter Valley winery Tyrrell’s made the inaugural vintage of Vat 47 – regarded as Australia’s first proper commercial bottling of the variety – after Murray Tyrrell infamously jumped a fence and stole chardonnay cuttings from a vineyard, then owned by Penfolds, and planted them on his own property. A new wave of boutique wineries emerged during the ’70s and early ’80s in cooler climates such as the Yarra Valley in Victoria and the Adelaide Hills in South Australia, with many of those new vignerons planting chardonnay with lofty ambitions to emulate the white wines of Burgundy. Producers of top-quality sparkling wines also started planting chardonnay around the same time, to blend with the also-newly-fashionable pinot noir to make fizz. 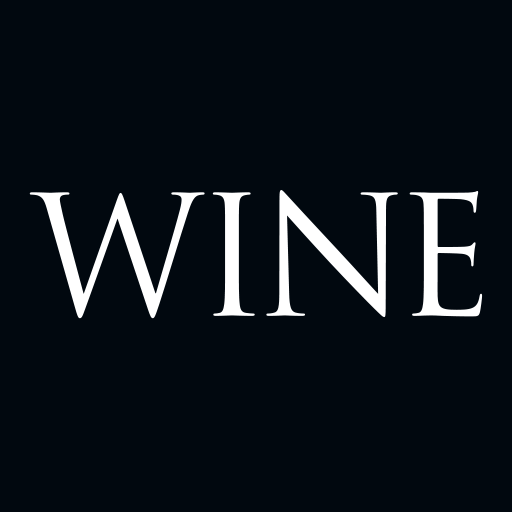 By the mid-’80s, the variety began to take off with the wine-drinking public both in Australia and, importantly, in emerging overseas markets such as the UK – where golden-coloured, ripe, oaky chardonnays from Rosemount Estate and Lindeman’s helped drive what would become an enormous export boom. This led to an increase in large-scale plantings, and by the late ’90s chardonnay became the number one grape in the country. Export markets continue to soak up the vast majority of chardonnay produced in Australia, and much of it is still in the cheap, cheerful, “sunshine-in-a-glass” mould. But the last decade or so has also seen a revolution in the style of higher-quality, higher-priced chardonnays, with techniques such as picking the grapes earlier and using less new oak – combined with vineyards beginning to reach maturity as the vines age – producing much more interesting, leaner, more textural and more exciting wines. Only a small portion of this wine spent time in oak barrels, the rest was matured in stainless steel, so it’s a terrific example of chardonnay in all its pure, fruity glory: a moreish mouthful of citrus-drizzled pulpy yellow grapes. When it’s good, Chablis has this utterly entrancing flavour that seems to combine white flowers, chalky thirst-quenching minerality and a dab of aromatic honey. And this is a good Chablis; great value, too, at this price. Chardonnay comes a distant second to sauvignon blanc in New Zealand’s vineyard plantings, but in the right spots, such as at Kumeu River, it can produce wonderfully rich, tangy, savoury and texturally dry white wines. And, in the case of Kumeu River, a world class wine. Made from 100 per cent chardonnay, this outstanding sparkling wine spends almost a decade ageing on lees before being disgorged, which brings a deeply savoury, creamy, oyster-shell quality to the lemony freshness of the fruit.